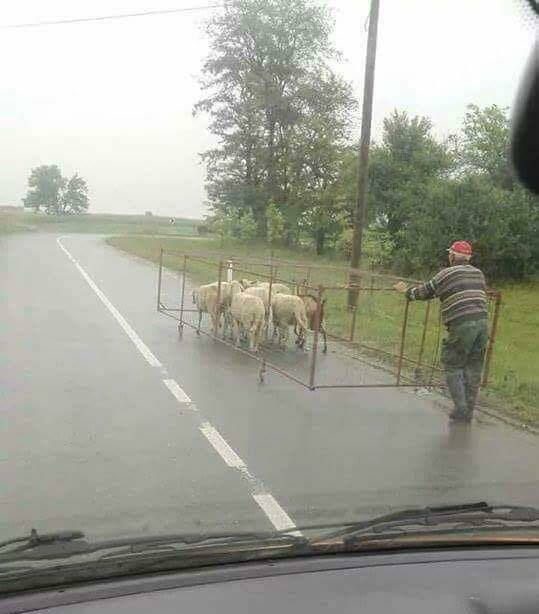 Anyone who has seen me walking the goats or sheep will appreciate my excitement at this brilliant idea! Only I’ll need one with caterpillar tracks to cope with the terrain. Jeroen? Where’s your to do list? Meet the sheep (and the rest of us!) 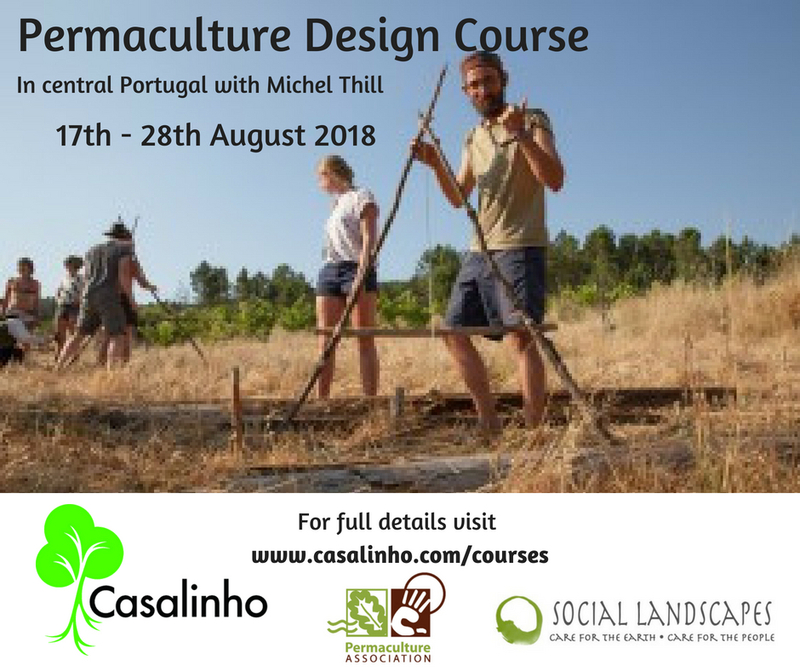 by joining us on our full accredited Permaculture Design Course coming up 17th August. I’ve no idea who to credit this photos to as I found it on FB, but I first found it on the page of SPB Tools.